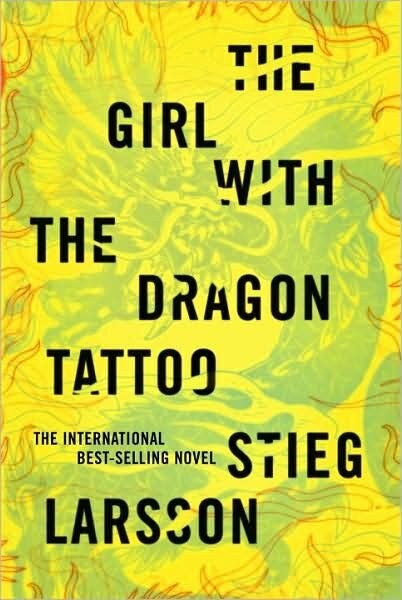 I thought The Girl With the Dragon Tatoo was great, so I was fully expecting a stellar sequel. While The Girl Who Played With Fire was still a very good book, it felt flat to me. The middle dragged on forever, with long explanations about police investigations both past and present. The reader follows at least 12 investigators, plus many of the same characters from the first book. This was confusing at times and slowed down the pace for me. The ending saved the book, and set up The Girl Who Kicked the Hornet's Nest perfectly. 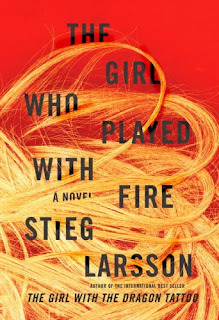 In retrospect, I think The Girl Who Played With Fire was setting up book three, since not much was resolved by the end of the book. This one felt like a world-building novel, still good, but not as thrilling as the first one. There were just too many characters to follow! I just love reading about Lisbeth. She is brilliant, plucky, and a survivor. I love that she hates her feelings toward Blomkvist. I have been debating starting these books.. After hearing how much everyone loves the series I think I will have to move them to the top of my TBR pile! You should Tara! They are great, very unique.